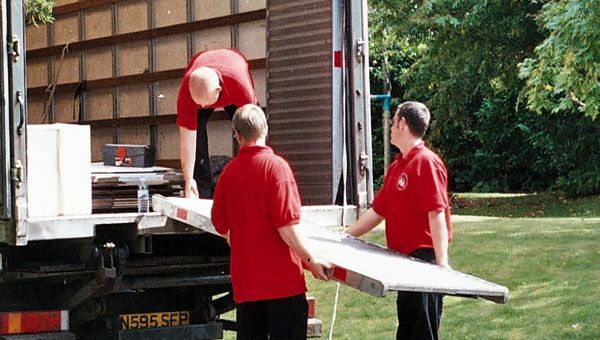 Moving is a big undertaking and can be hugely stressful but with the backing of a team of experienced local professionals, it doesn’t need to be. Once your move is underway your possessions are carefully handled at all times, protected where necessary and loaded onto our vehicle. From the moment we arrive until the last box is carefully placed into your new home – your complete satisfaction is paramount to us. We don’t just move your furniture, we care for it as if it was our own. 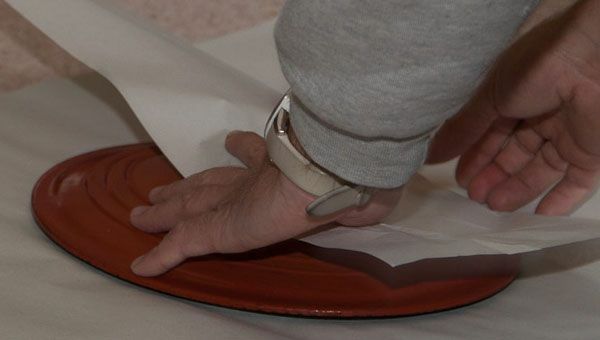 A key feature of our local moving service is the added protection we place on your furniture, as well as protective transit blankets. 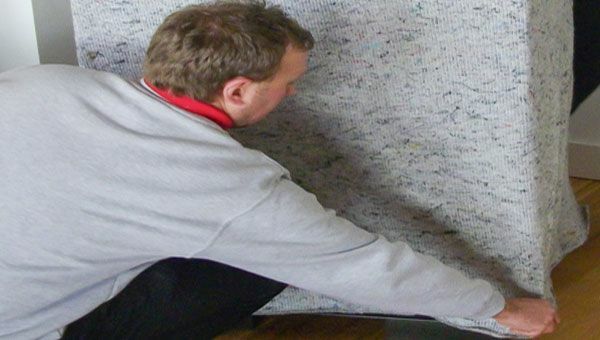 We also place specially designed coverings on all mattresses, sofas and polished furniture, etc. The safe handling and delivery of your furniture is paramount to us, with our local moving team, ensuring all your possessions arrive in the exact condition we found them in.